On Wednesday, North Korea threatened to withdraw from a meeting with the U.S. due to America’s joint military exercises with South Korea. 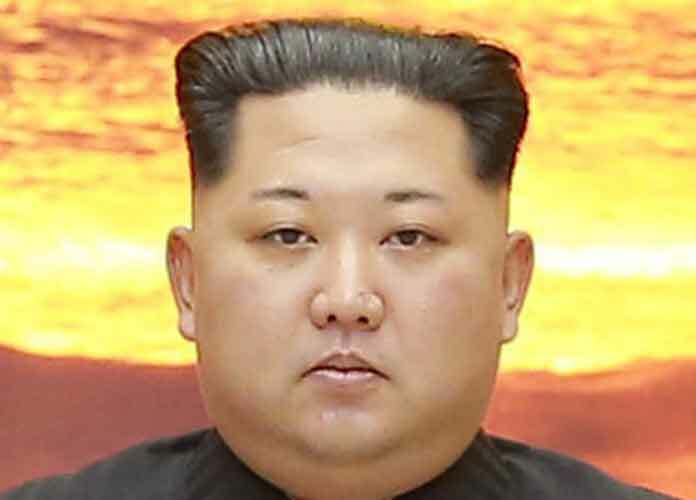 The summit between President Donald Trump and Kim Jong-un was set to take place June 12 in Singapore to discuss a possible de-escalation of North Korea’s nuclear program, but the authoritarian regime is now reportedly insisting that the U.S. end its military threats against North Korea. Trump and Kim have had a tense relationship since the former leader took office. They have traded insults and Trump even bragged about having a “bigger, more powerful” nuclear button. Thus, the fact that they agreed to finally meet for a discussion on denuclearization has shocked many, especially as such an encounter would be historic. Nevertheless, North Korea’s government is also reportedly adamant about refusing to participate in the summit unless the agreement is not one-sided and only results in its country succumbing to Washington’s demands to give up its nuclear weapons. Last month, Kim and South Korea’s President Moon Jae-in met at Panmunjom in the Demilitarized Zone to also mark the first time leaders from the two countries encountered one another in South Korea since the end of the Korean War in 1953. Many analysts and foreign policy pundits have said they do not believe North Korea’s warning to pull out of next month’s summit is a permanent refusal to engage in talks with the U.S. Rather, experts say, this is simply the country’s way of saying that they prefer to shift the main topic of discussion from denuclearization to that of American military drills, as well as the U.S.’s relationship with South Korea. According to the New York Times, North Korea’s foreign diplomats and other government officials are particularly angry with Trump’s National Security Adviser, John Bolton. A former ambassador to the United Nations under George W. Bush, Bolton is known for being a war hawk who has repeatedly defended the U.S.’s involvement in many foreign conflicts over the years, including the Iraq War. Bolton recently suggested that North Korea should look to the way Libya handled its denuclearization efforts in order to reduce its own military capabilities. Those comments appeared to have angered many North Koreans, perhaps in part because Libya’s regime under Muammar Gaddafi ultimately collapsed. Trump’s Secretary of State Mike Pompeo recently traveled to Pyongyang twice to meet with Kim. Pompeo, a former U.S. Congressman and CIA Director who is also hawkish, said that if North Korea agreed to reduce its nuclear program swiftly, “the United States is prepared to work with North Korea to achieve prosperity on the par with our South Korean friends,” according to the Times.